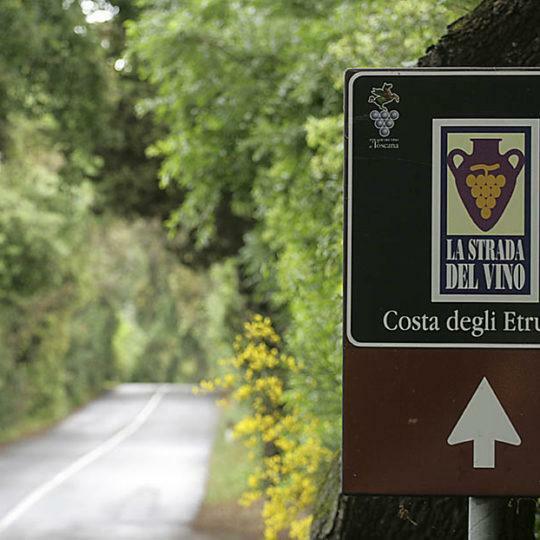 Among olive groves and vineyards, runs one of the most important and beautiful of the Wine Roads of the Etruscan Coast. 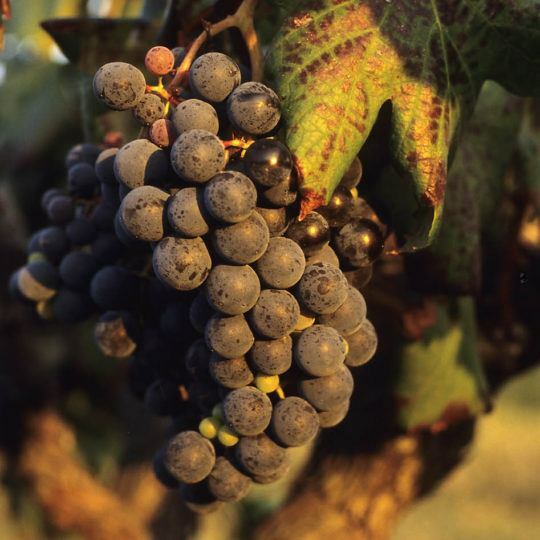 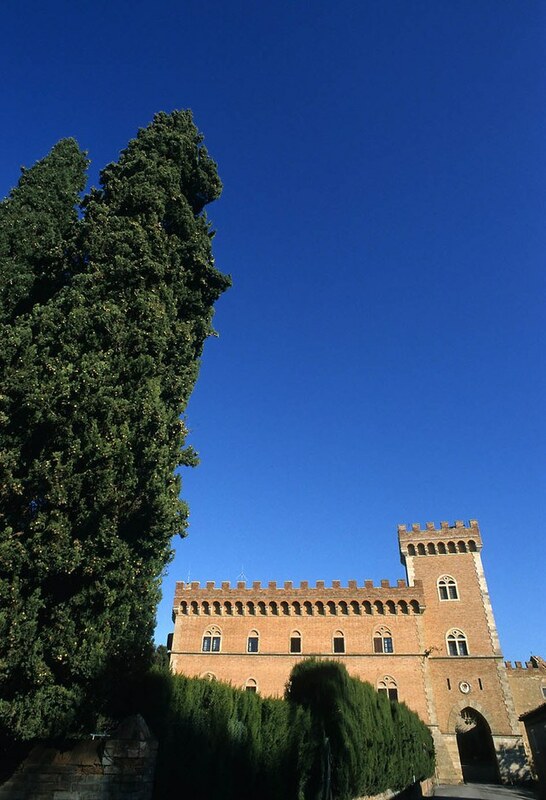 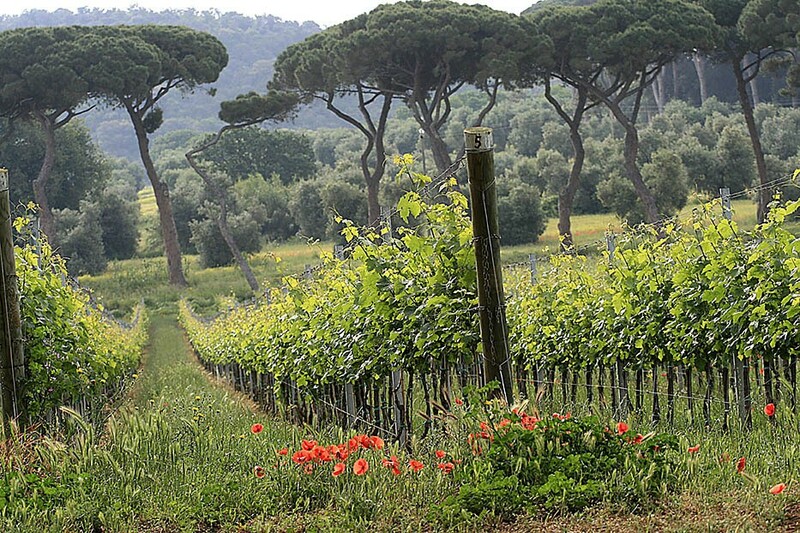 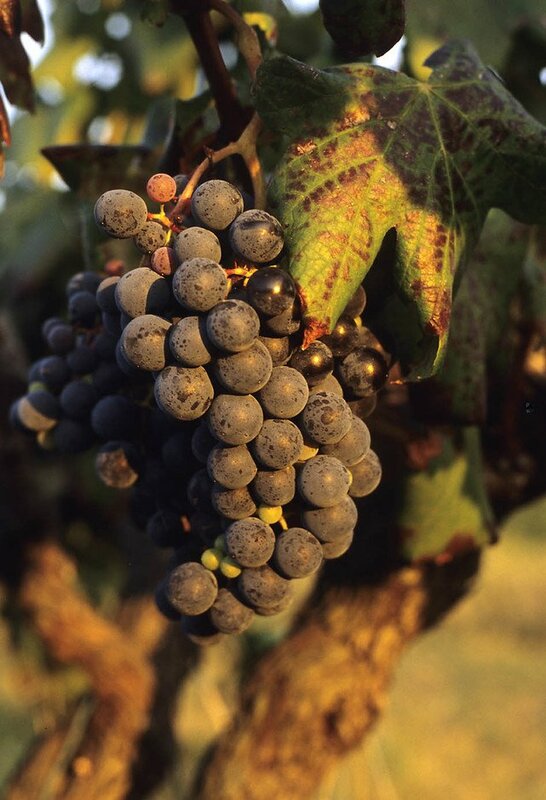 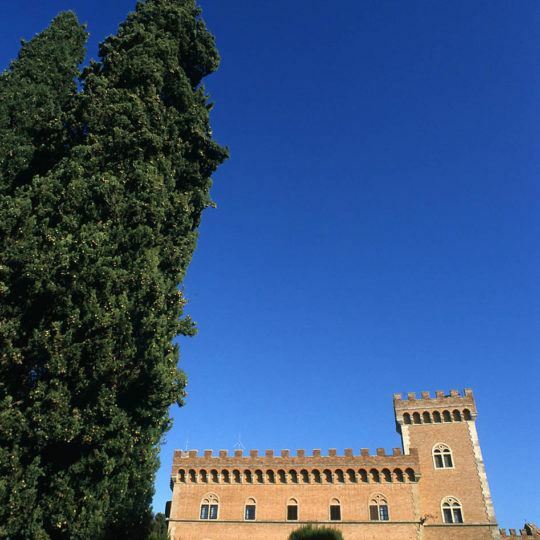 Produced here are Bolgheri DOC wines such as Sassicaia, Ornellaia amongs the best in the world, along with many other quality wine productions. 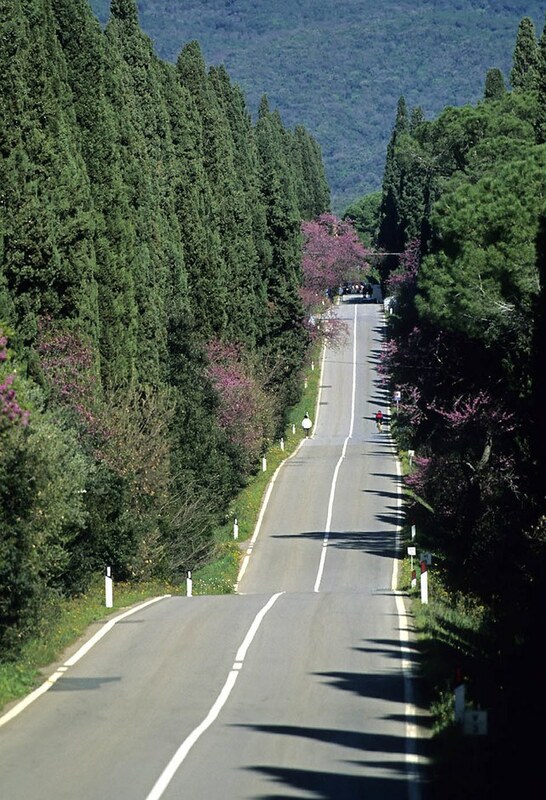 In this corner of Tuscany are three Doc areas: Montescudaio, Bolgheri and Val di Cornia. 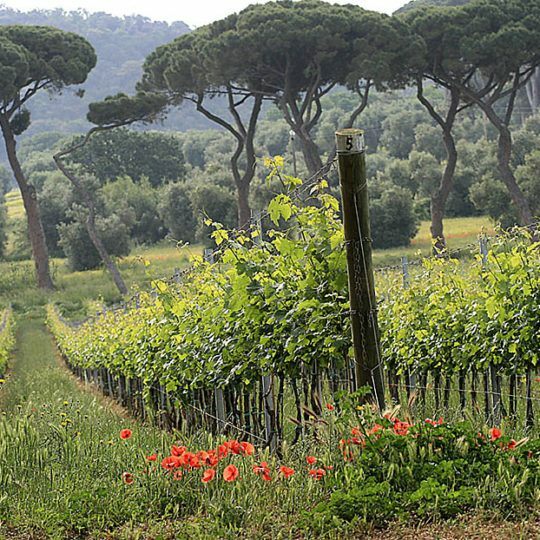 This is “the Eldorado of Italian wine” here and has its roots in the generous nature, climate, and the special talent of local producers. 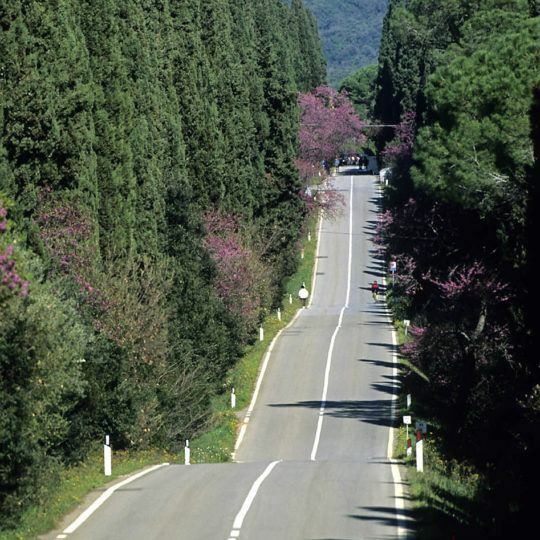 Go along the Wine Road, a really beautiful route, with woods and hills on one side, and the sea on the other side, find farms, wineries, churches and castles. 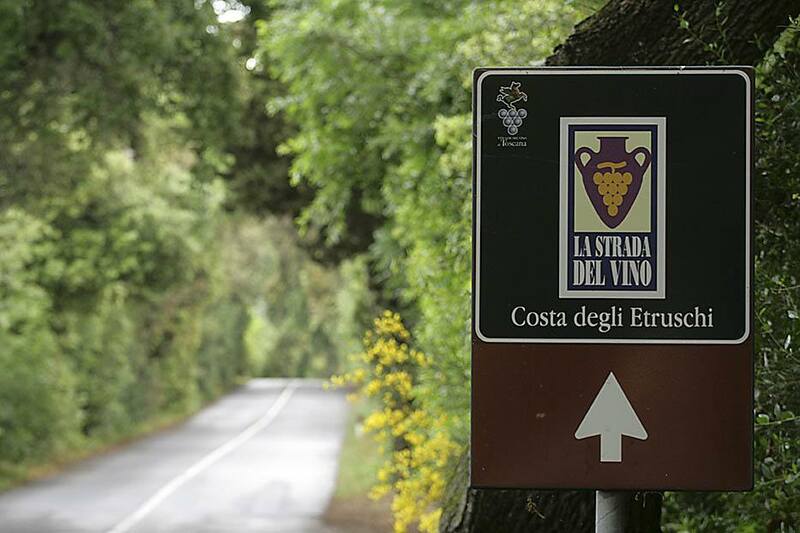 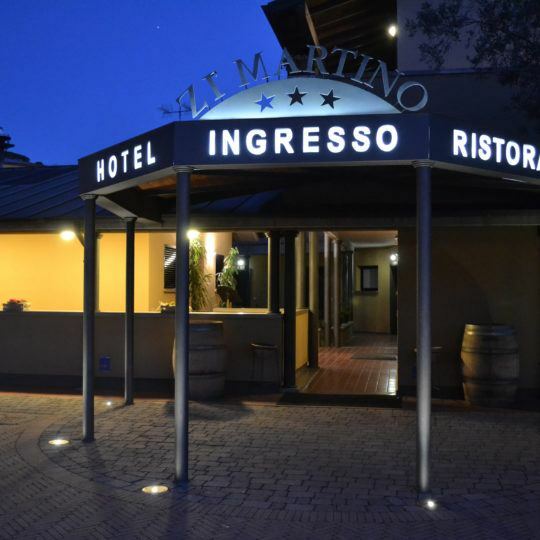 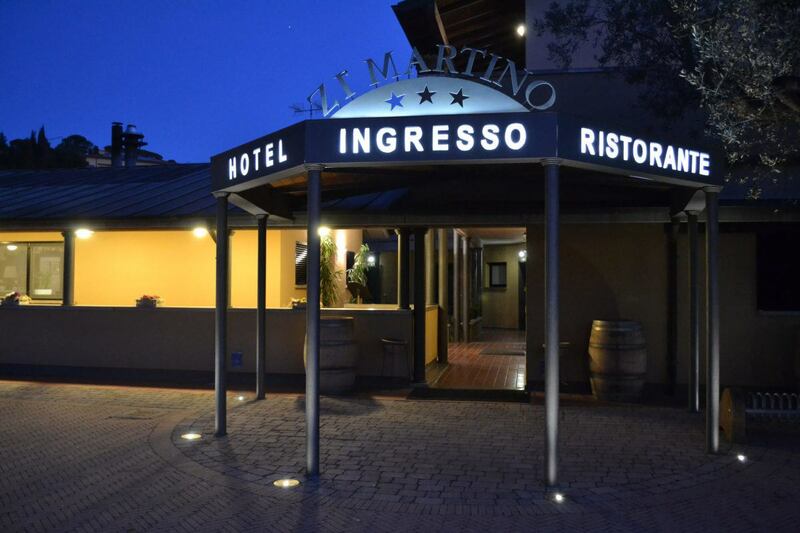 It will be pleasant to stop along the way and go for a walk to visit the wine cellars to taste the excellent red and white wines, and the fragrant extra virgin olive oil which has a particular and intense flavor here.